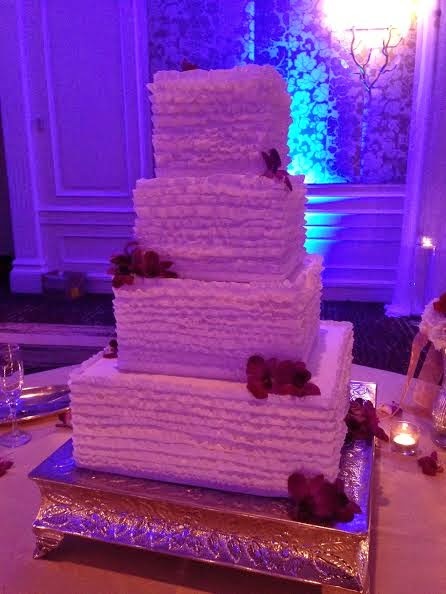 We had another successful wedding weekend, this time in DC. 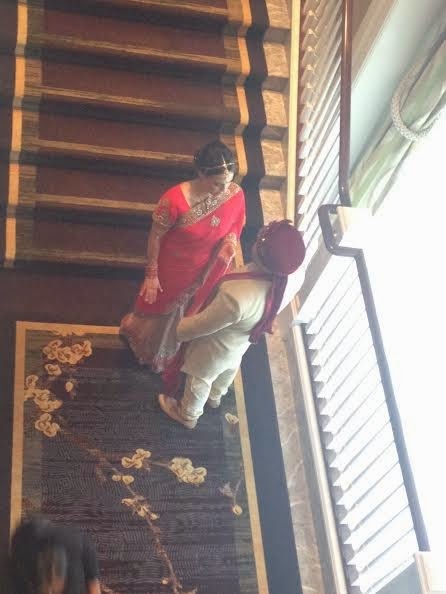 Gloria and Vishal had a jam packed day with not one but two wedding ceremonies. 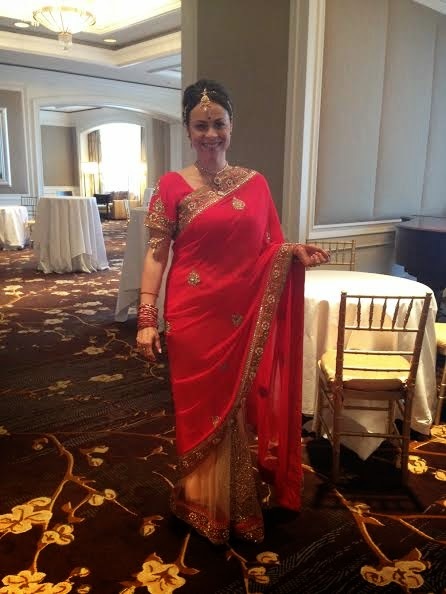 Starting with a gorgeous hindu ceremony, followed by a very emotional christian ceremony. 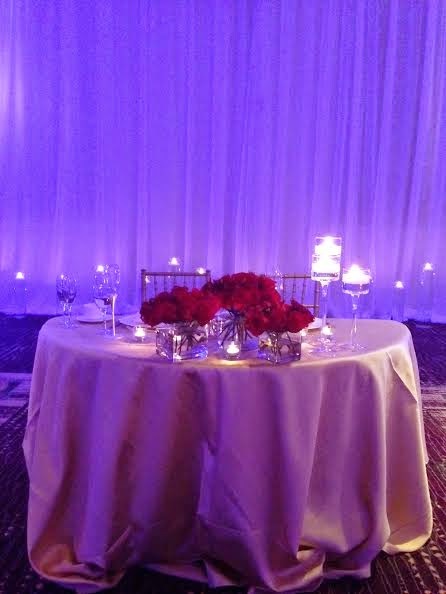 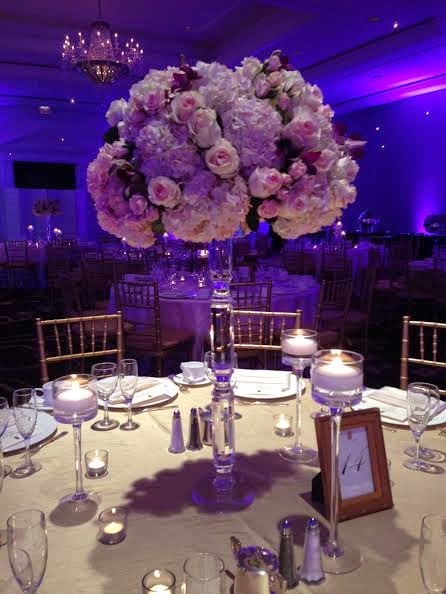 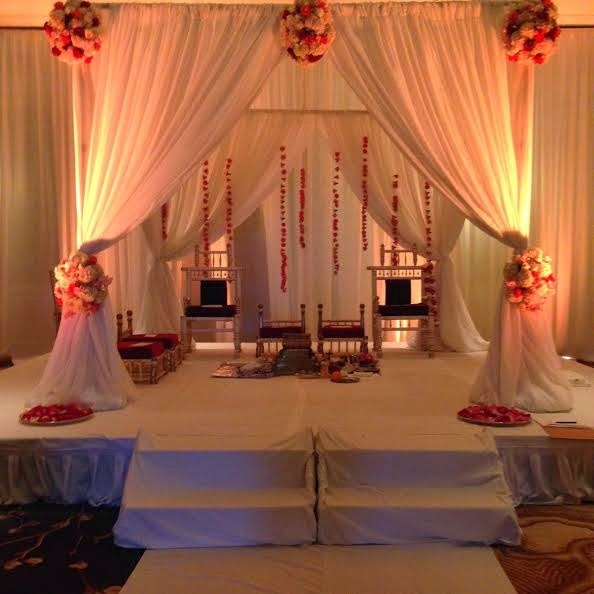 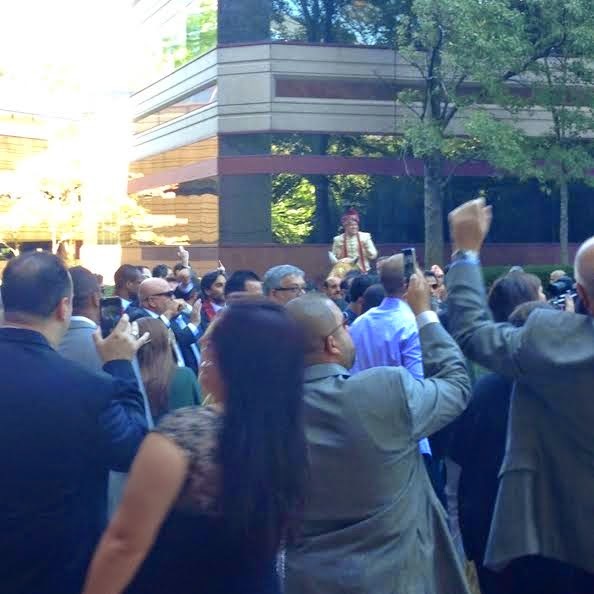 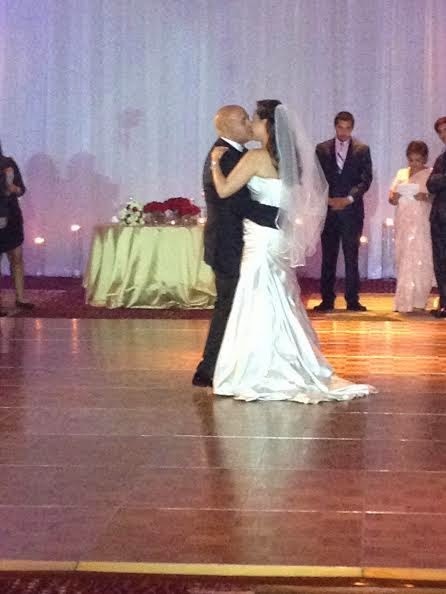 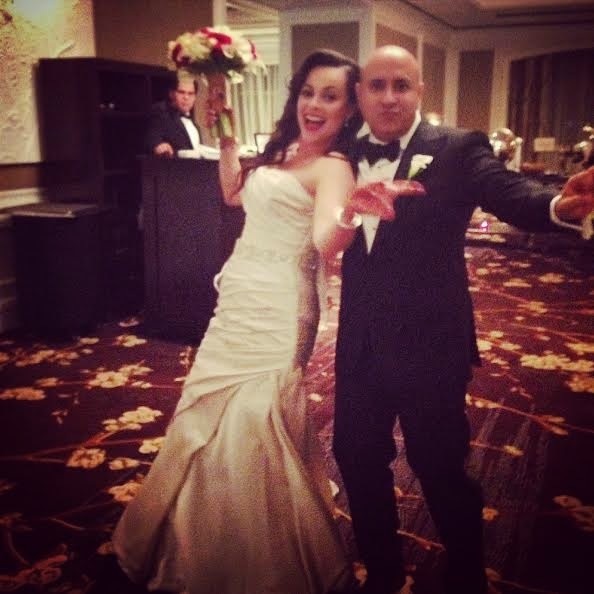 The wedding was an intimate affair of close friends and family held at The Ritz Carlton Tysons Corner. 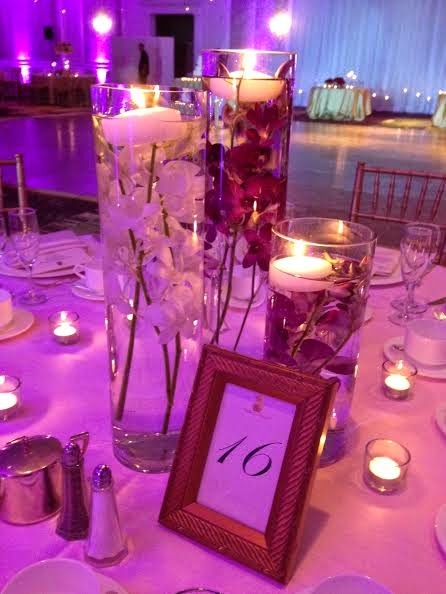 Guests enjoyed amazing food by Moghul Catering and danced the night away to top bollywood and latin hits thanks to DJ Manan Shah.